I wondered about this one. I thought maybe you were saving it for some other time. It really is a great movie! 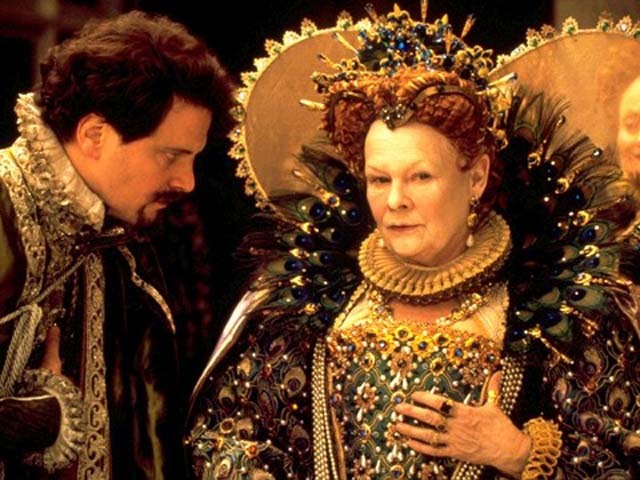 Shakespeare In Love is also one of my all-time favorite movies. I can watch it over and over… just watched it again a few days ago.